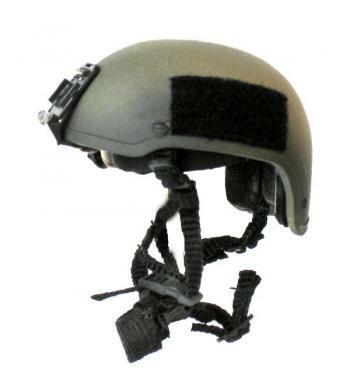 Trident Mich helmet [MH-073] - $26.50 : Metalcraft by Blair - military gifts and memoribilia. We are presenting a series of miniature helmets for your shopping convience. These are accurate 1/6 scale,on average about 1 1/2" to 2" in diameter and are made of plastic or metal, depending upon the mfg.